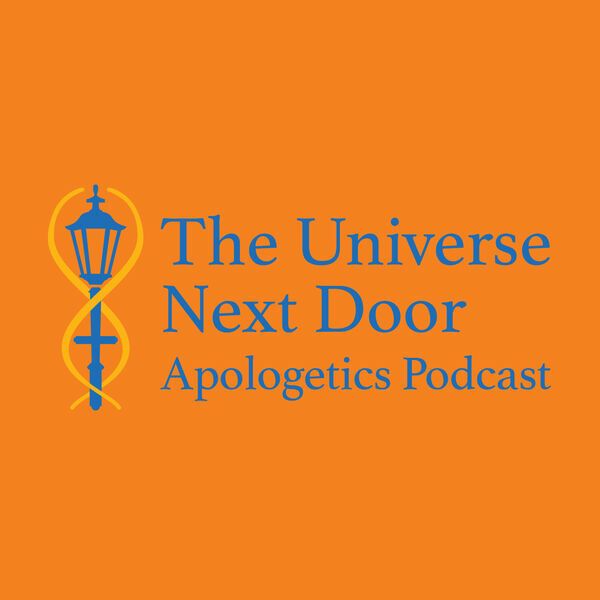 The Universe Next Door seeks to answer your questions on the meaning of life, worldview, and the existence of God. Dr Tom Woodward discusses evidence for Intelligent Design. Dr. Woodward discusses the new book Darwin Devolves by Michael Behe of Lehigh University. Join us as we discuss a recent interview between Dr. Tom Woodward and Michael Behe from Lehigh University as his new book Darwin Devolves comes onto the scene. It seems that what scientists have described as "dark matter" turns out to not matter at all! It turns out that the theory of "dark energy" is a theory that does not hold water. All content © 2019 The Universe Next Door.